New Britain is one of a handful of districts that's taken over 100 students from Puerto Rico since last year's hurricane. In fact, it's taken in nearly 270 additional students -- and that's nearly eight times the number of kids taken in by all six surrounding towns combined, according to state data. So lawmakers created a bill that would let districts help each other out. There were no barriers to collaborating before this bill was signed, and there's no money in the new law, either. Instead it's more of a symbolic gesture to let districts know that they can work together to teach students displaced by the hurricane. Andrew Fleischmann co-chairs the legislature's education committee. "If the city of Norwalk or Stamford, which already have very crowded classrooms, are having trouble accommodating new students who have arrived," Fleischmann said, then "they can work with other districts in the area to make sure that all these wonderful children can get the educational accommodation that they so deserve." In March, New Britain estimated that it had to spend an additional $2.3 million of its own funds to teach the new arrivals. Since then, another 64 students have enrolled there. Urban districts have seen the highest numbers of students and families from the island. And they are the only schools in the state where enrollment has been consistently growing. 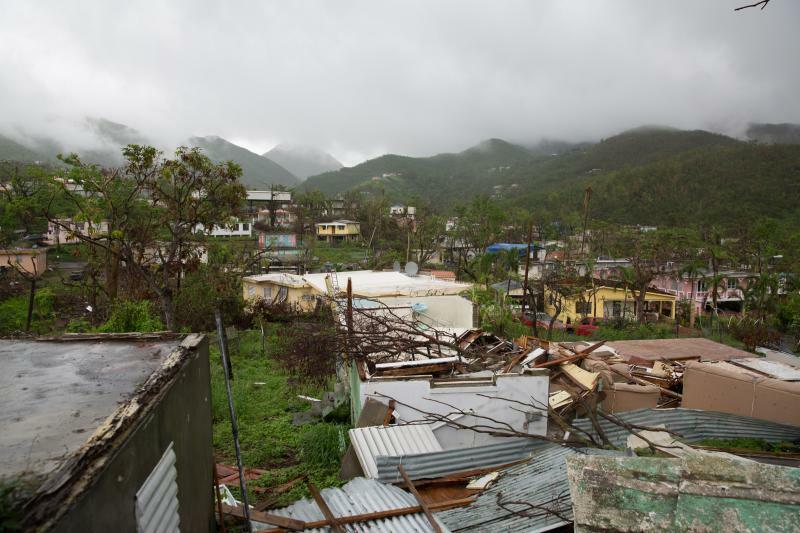 Hunter College researchers estimate that up to 13,000 people have moved to Connecticut from Puerto Rico since the September hurricane.